VIY challenges young people aged 14-24 to learn trade and employability skills through helping to fix local youth and community facilities in need of essential repairs and improvements. 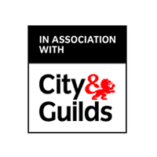 Participants are mentored by professional tradespeople and gain vocational accreditations as well as access to further training, work placement and apprenticeship opportunities. The majority of young people who take part and benefit are disengaged or excluded from mainstream education and training, at risk of disengagement, and/or unemployed. 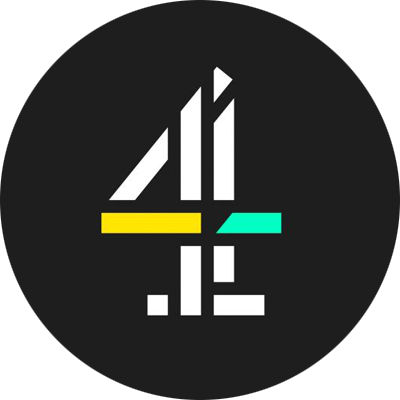 Channel 4 presenter Guy Martin and a camera crew recently visited four VIY project sites and the resulting four short films are now live on All 4/Channel 4 online - well worth a watch! Guy is keen to encourage more young people to learn vocational trade skills and wanted to meet, and work alongside, young people doing just that at VIY projects across the country. 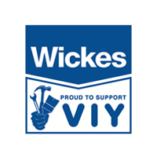 DIY retailer Wickes has been a key national VIY partner ever since the very first VIY project in 2011. 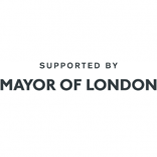 The company donates free tools and materials on all VIY projects, mobilises its trade customers and staff as mentors for the young people who take part, and offers work placements and jobs to VIY graduates. Praesent commodo cursus magna, vel scelerisque nisl consectetur et. Praesent commodo cursus magna, vel scelerisque nisl consectetur et. Aenean lacinia bibendum nulla sed consectetur. Curabitur blandit tempus porttitor. Donec id elit non mi porta gravida at eget metus. VIY currently partners with The Careers & Enterprise Company (CEC) in working with secondary schools and colleges in 13 LEP (Local Enterprise Partnership) areas across England. Activities focus on students deemed at risk of disengagement and include delivering skills workshops and job/career talks in schools, and work experience for students on VIY projects. 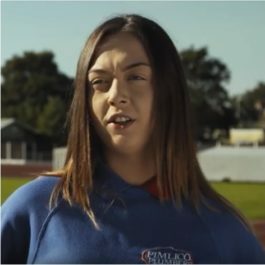 VIY is working with Sport England, with the support of the Big Lottery Fund and the #iwill campaign, to extend our offer to more grassroots and community sport clubs with facility issues. This includes driving and demonstrating sustainable ‘volunteering in sport’ outcomes on VIY projects alongside the youth training and facility improvement outcomes.